Rick Barron, a former Beverly Hills cop, has risen to the head of production of Centurion pictures, and he's at the top of his game. 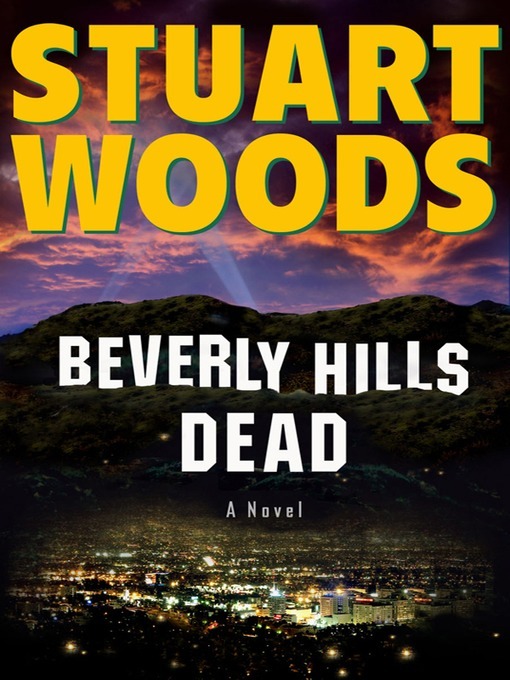 But tensions are high in Hollywood, and when Rick's friend Sidney Brooks, a successful screenwriter, receives a subpoena from the House Un-American Activities Committee, Rick isn't surprised. The witch hunt is spreading, and those under investigation are Rick's closest friends—even his wife, the glamorous starlet Glenna Gleason.